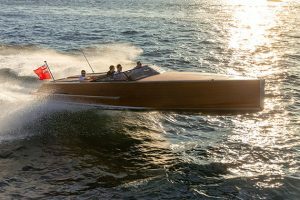 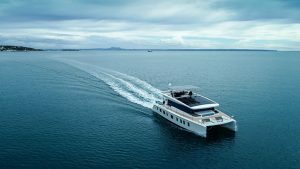 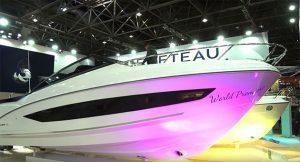 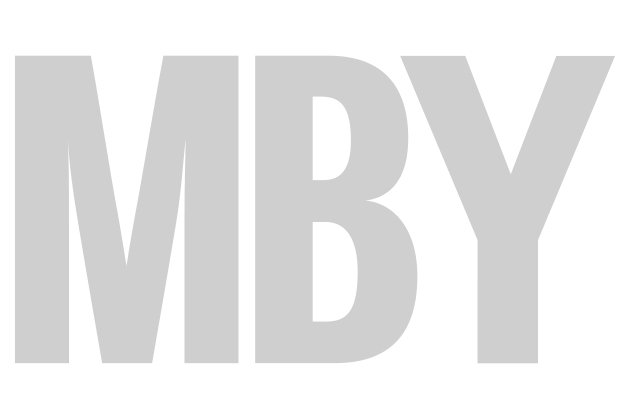 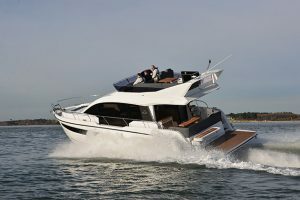 XO Boats are well known for building go-anywhere sportsboats, but their new flagship opens up a new territory for the Finnish brand. 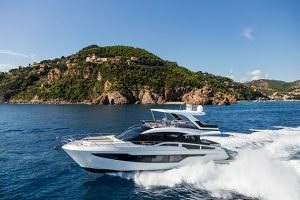 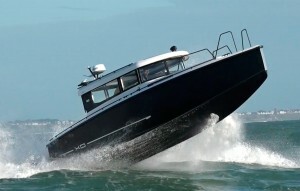 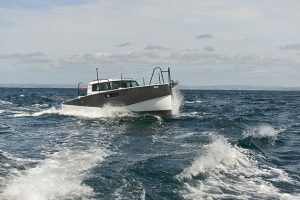 The XO 360 boats two-cabin accommodation and this puts it into competition with the likes of Sargo and Botnia. 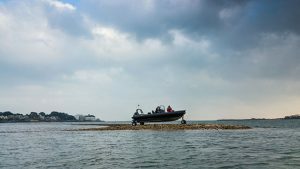 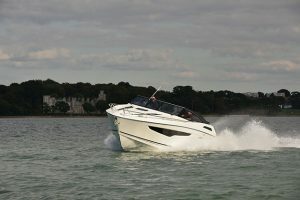 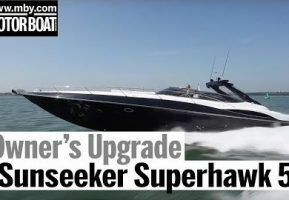 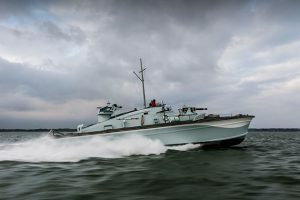 To find out if it’s up to the task, we sent Dave Marsh for a sea trial off Poole, where he encountered some suitably rough conditions. 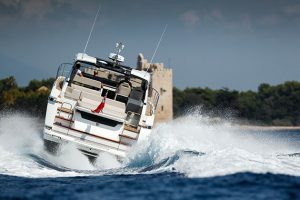 The seakeeping of the XO 360 is beyond reproach, with the hull cutting through the chop with minimal spray. 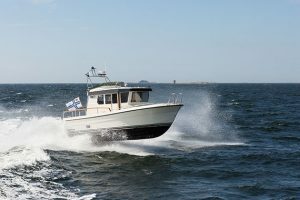 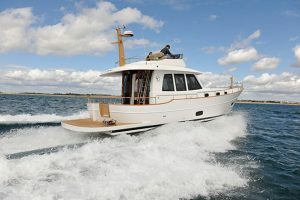 And with twin 370hp Volvo Penta D6 sterndrives, we recorded a top speed of 42 knots on test. 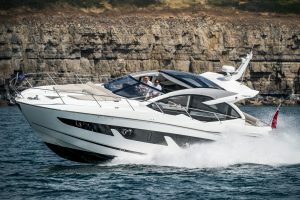 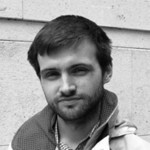 However, Dave has some reservations about the cockpit and saloon layout on this prototype model, concerns that we hope XO will remedy on later versions. 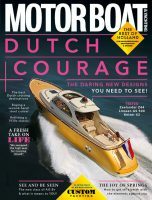 You can read our full six-page review of the XO 360 in the March edition of Motor Boat & Yachting, which is out on Thursday February 4.